Having booked 23 shows a week at the Austin Bergstrom International Airport for more than 14 years (more than 7000 shows), and countless musical performances during my career in this crazy business, I can't possibly list everyone I have worked with. I can, however, hit some of the highlights. From talented brand new acts to Grammy-award winners, I have been privileged to work with some of the best of American artists. Beyond the business, I am honored by the friendships we have built through the years. 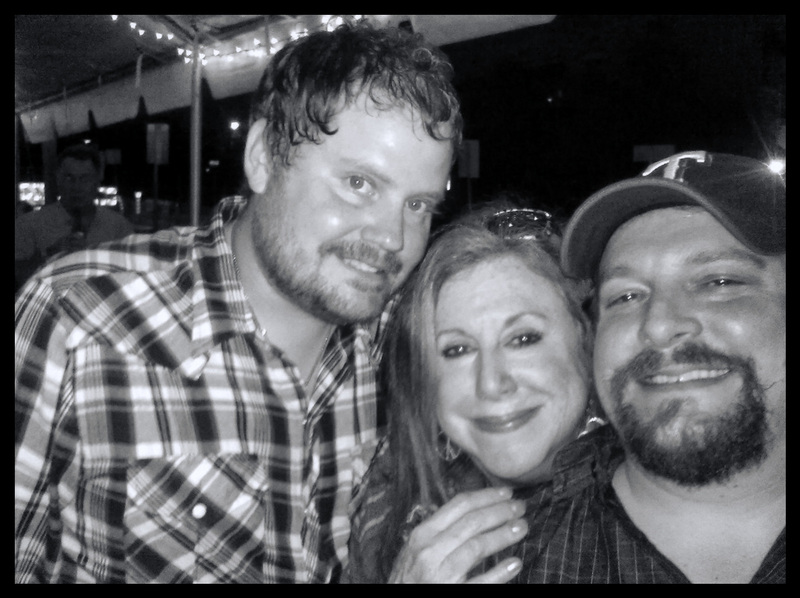 Backstage with Randy Rogers, Nancy Coplin and Cody Braun. references is available upon request.